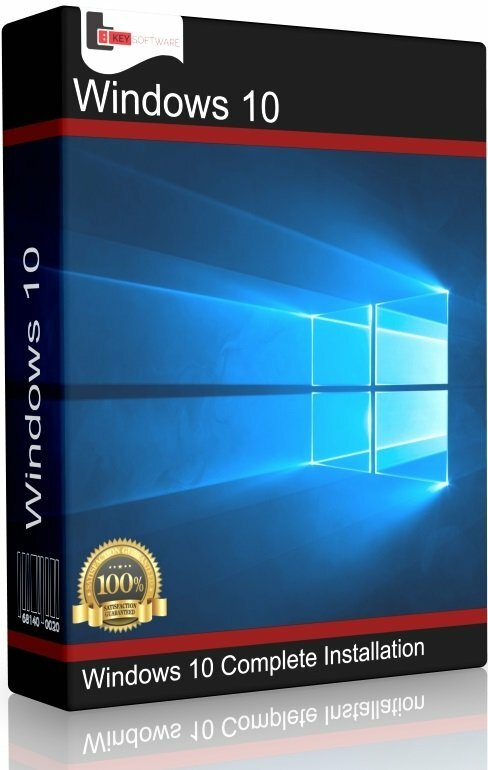 Windows 10 Repair Disc which can re-install or repair both the 32 bit and 64 bit versions of Window 10 Home, Professional and Enterprise. 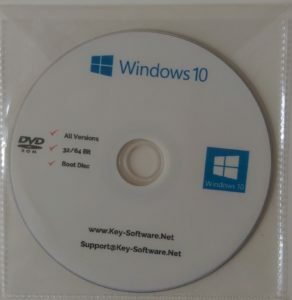 This is a repair disc and does not include any product key, licenses or CoA. 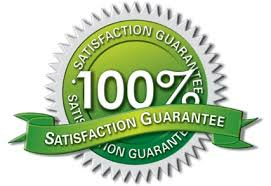 If you need support obtaining your license key then please get in touch and we can help. Only a few available at this special price.